An innovation for the top water game. This is an upsizing model which has inherited the concept of the Manic Fish 88. 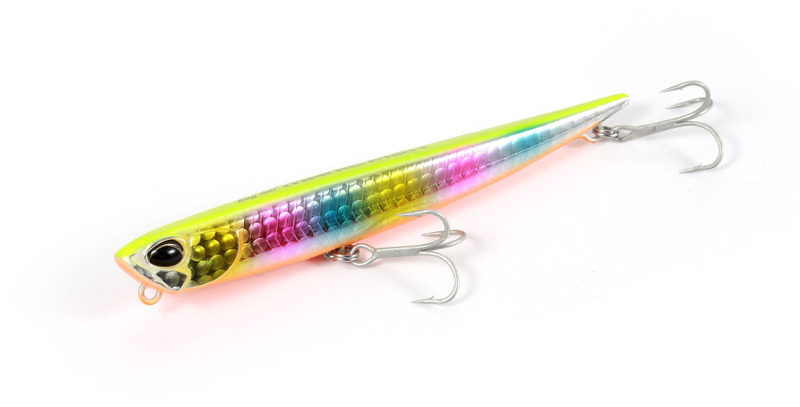 With its outstanding casting distance and slim silhouette, the Manic Action will captivate any predatory fish. With the increasing visual appeal, it will not only help expert anglers but also beginners to attract targets from a vast area.